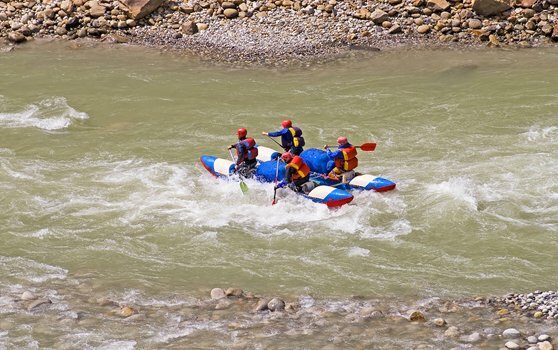 River rafting in the Spiti spin river will be an immense adventure for adventure lovers. The view of the surroundings is spectacular. The river is enveloped by Kullu Valley in the south, Ladakh in the north and Tibet in the east. Lahaul and Spiti’s twin valleys are an astonishment for one to witness.